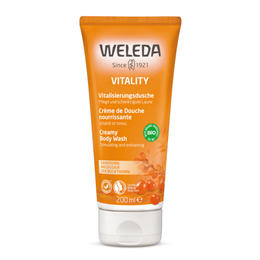 Fresh and fruity, Weleda Sea Buckthorn Creamy Body Wash gently cleanses using mild eco-friendly plant-based cleansers. The pure essential oils of mandarin and grapefruit are harmonised by the warm, woody scent of sandalwood and oils from sea buckthorn berries and sesame seed keep the skin silky smooth. Dermatologically tested. 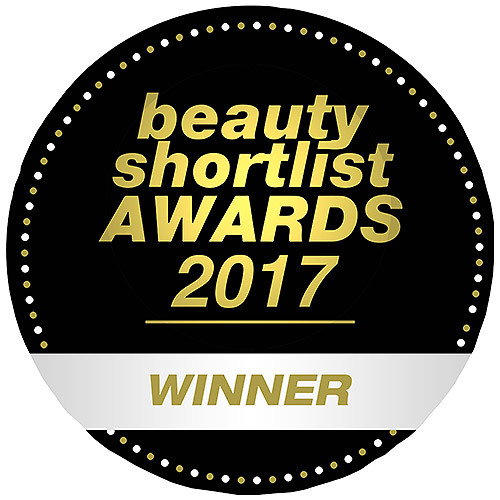 Below are reviews of Weleda Sea Buckthorn Creamy Body Wash - 200ml by bodykind customers. If you have tried this product we'd love to hear what you think so please leave a review.